We are a women owned and operated local small business located in Virginia Beach, with a passion for supporting local growers, artisans, and other small businesses wherever possible. 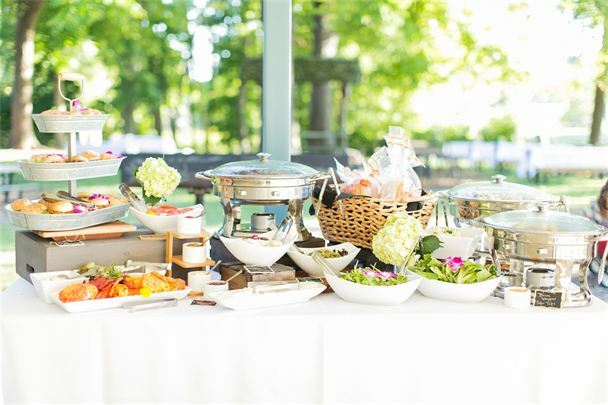 From our exceptional private and corporate catering experience, to our cocktail party service, we are the best kept secret in town. We are Virginia ABC licensed and insured. We can serve 15 to 1500 people! We are focused on providing high-quality service and customer satisfaction - we will do everything we can to meet your expectations! Complete service with bartenders, servers and chefs available. Have fun at the parties you throw, and let us do the work! Can you say Yummy Goodness? Serving all seven cities in the Coastal Virginia Area! Call Now to Book Your Event Date! Are you getting married? We have different menu packages to fit any size and style wedding. Having a holiday party you actually want to enjoy? Let us do the cooking, cleaning and serving while you celebrate with your family and friends! 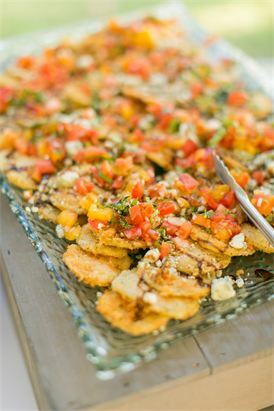 Behind every great event, you will always find Yummy Goodness Catering Company!! Supporting the literacy needs of at-risk and homeless children in our community. We work with the Foodbank to help feed Hampton Roads! 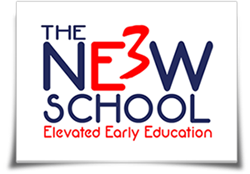 We love feeding the kids fresh, healthy food everyday at the New E3 School! 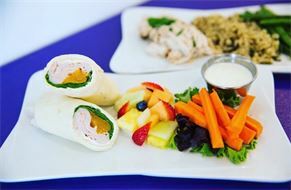 We provide two snacks and a healthy lunch for children ages 1-5. We keep in mind that children like a variety of tastes, if you only let them taste it! We are a proud corporate sponsors of Girls On The Run, teaching them all about women owned businesses, while having a great time! The support of community members like you enables Girls on the Run South Hampton Roads to empower young girls to develop lifelong joy through self-respect, health and fitness, and build confidence through goal accomplishments. Time to book your tastings! Did you or someone you know get engaged recently? 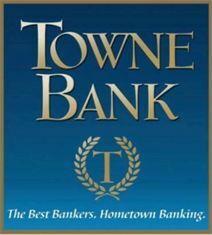 We keep local dollars in our community with Towne Bank! We believe in sourcing many local foods which our farmers grow and raise naturally, where ever possible. We strive to support other small businesses just as we hope they will support us.